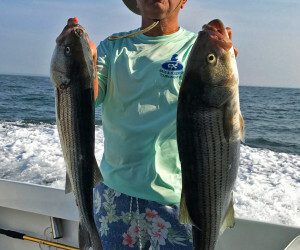 Captain Harry Angier has over 30 years experience successfully targeting multiple species of fish both inshore and offshore. 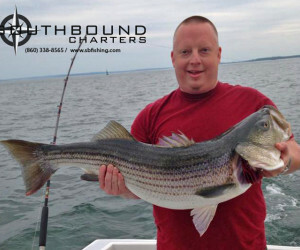 With all his time spent on the water he has gathered the knowlege of where to go and when to go there to insure success no matter the conditions. 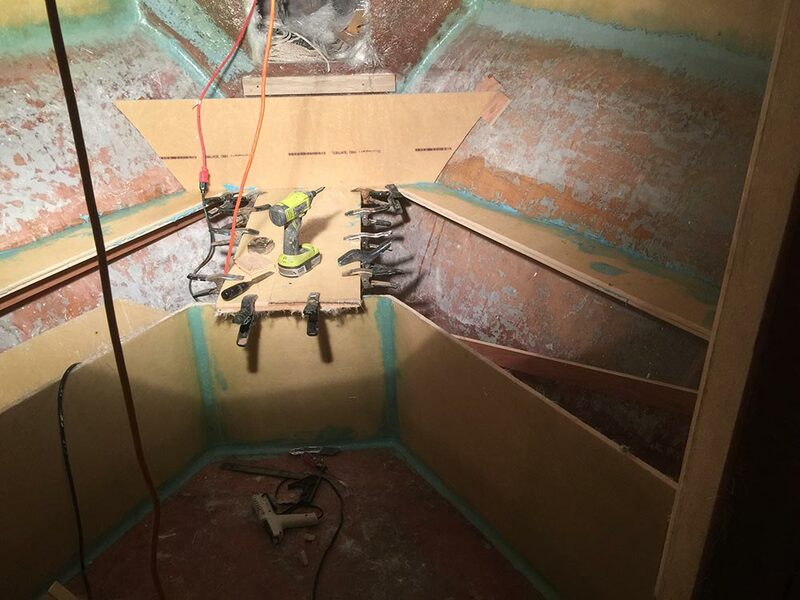 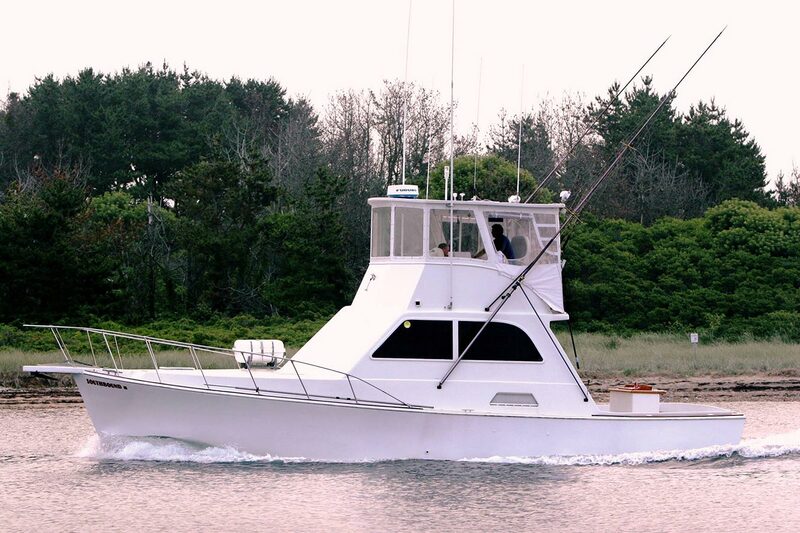 His boat, the Southbound, is 42' custom sportfisher rigged to catch fish and is equipped with all the amenities including: a full galley, heat, air conditioning, sleeping accommodations for up to six people, generator and a spacious cockpit. 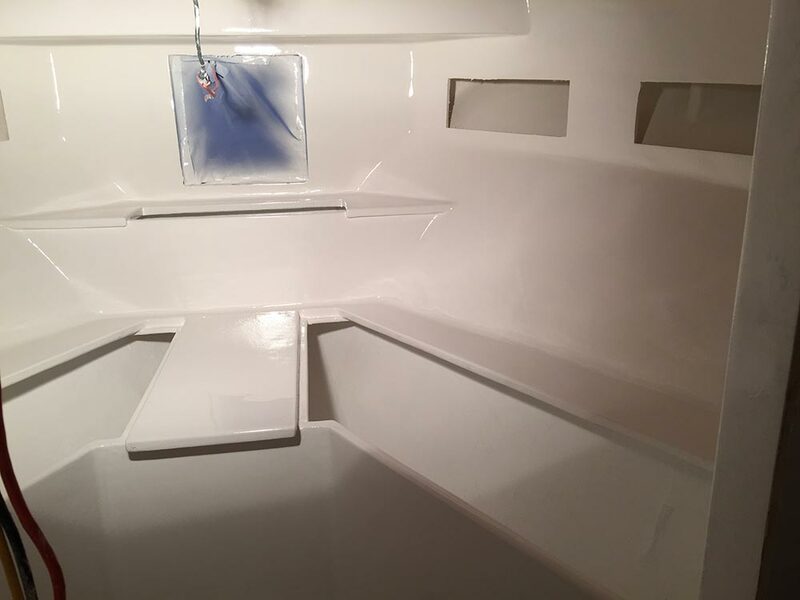 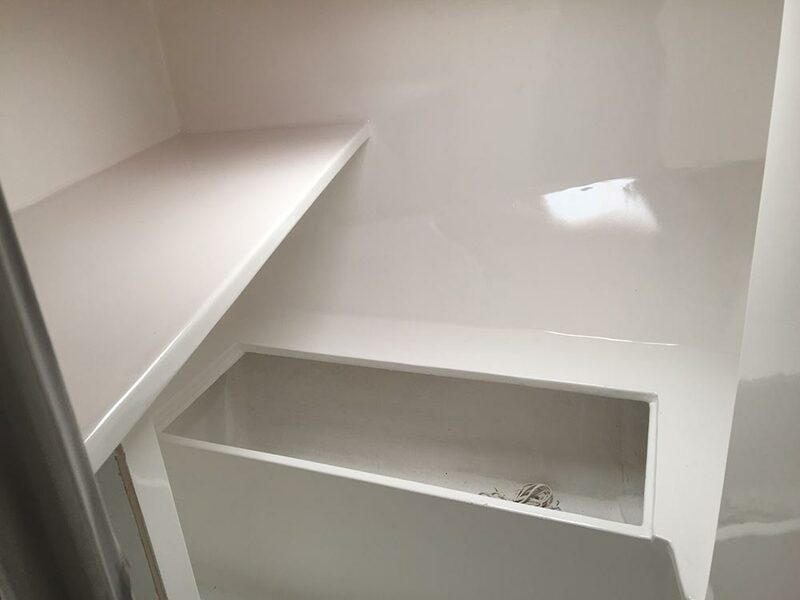 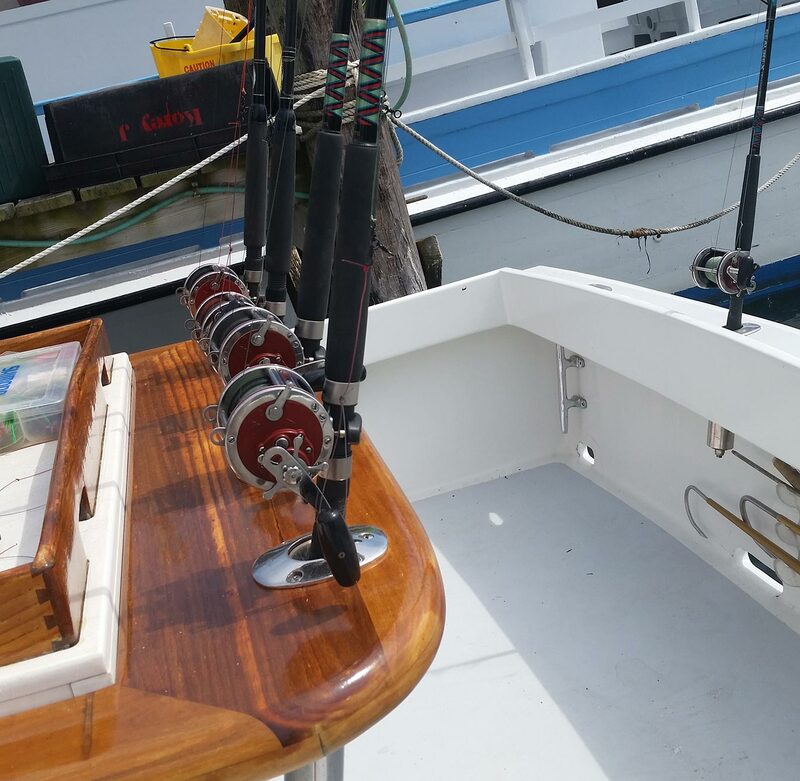 This boat is the perfect blend of first class and pure sport. 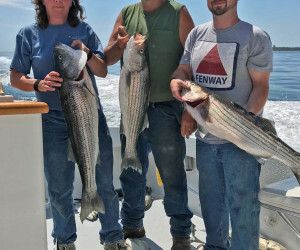 Catch us in The Fisherman Magazine! 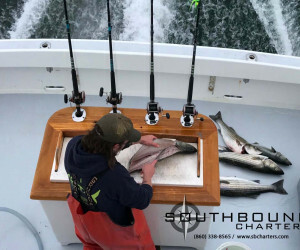 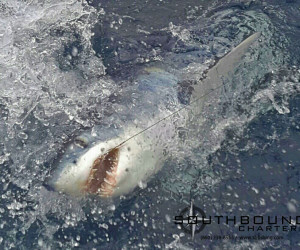 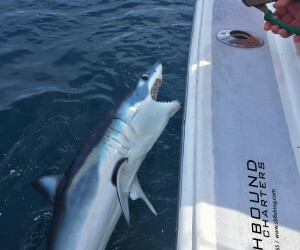 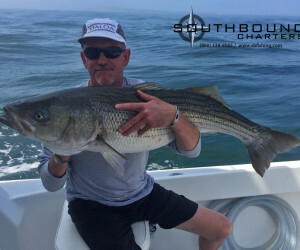 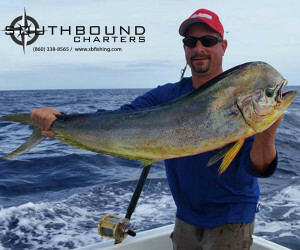 Southbound Charters has the ability to adjust each charter to fit your needs and will do everything possible to accomodate all requests based on the season. 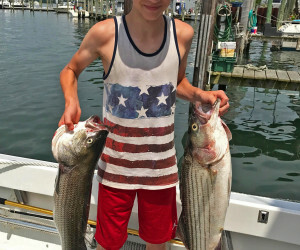 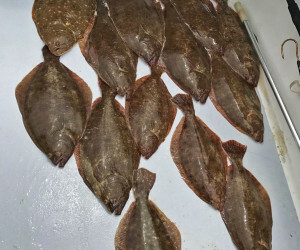 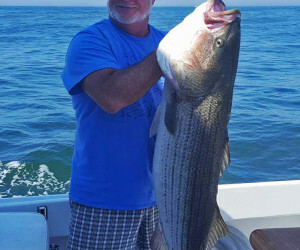 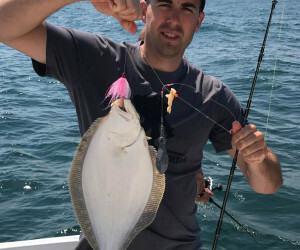 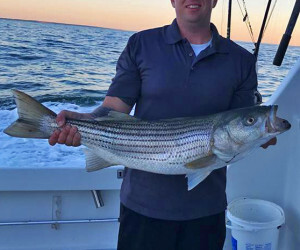 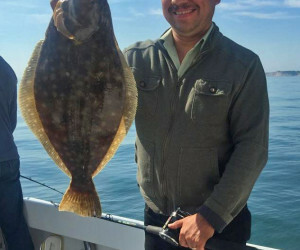 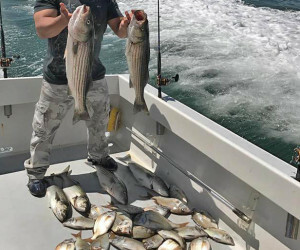 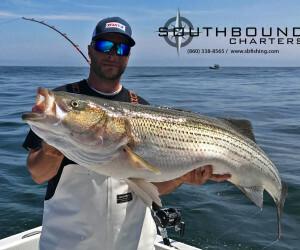 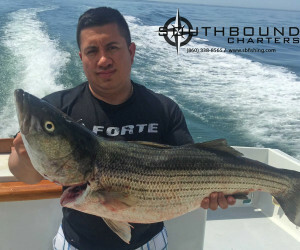 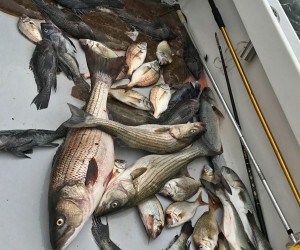 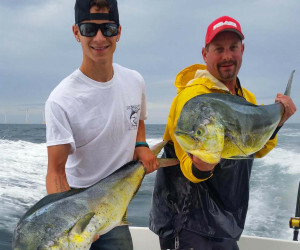 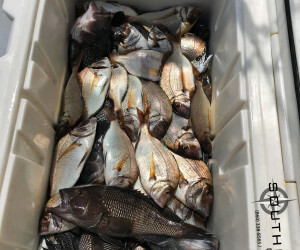 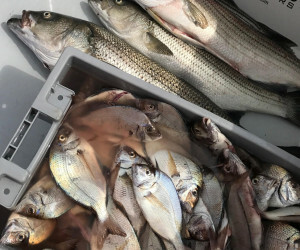 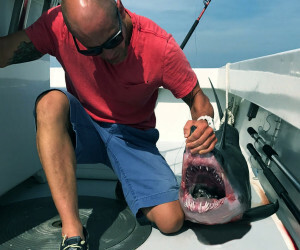 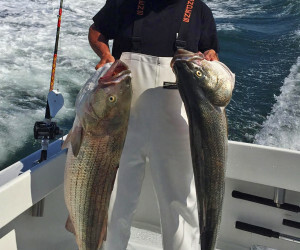 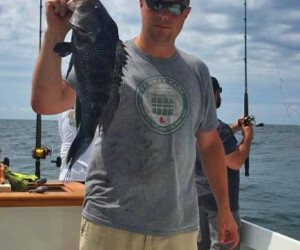 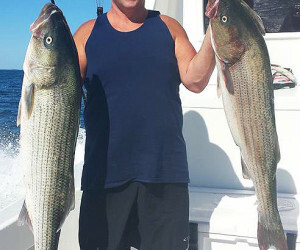 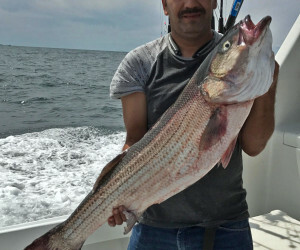 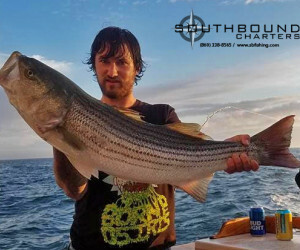 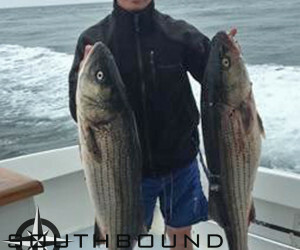 We also have the knowlege and ability to target a wide variety of the most popular fish in the Northeast: Striped Bass, Blackfish, Fluke, Flounder, Tuna, Shark, Mahi, Black Sea Bass and more. 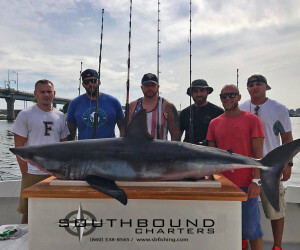 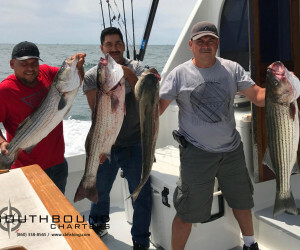 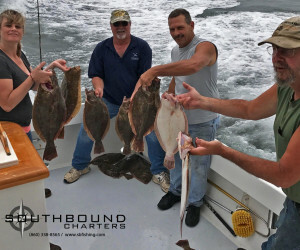 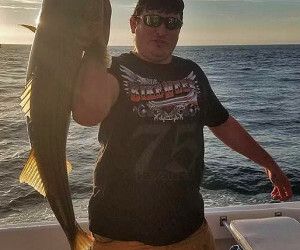 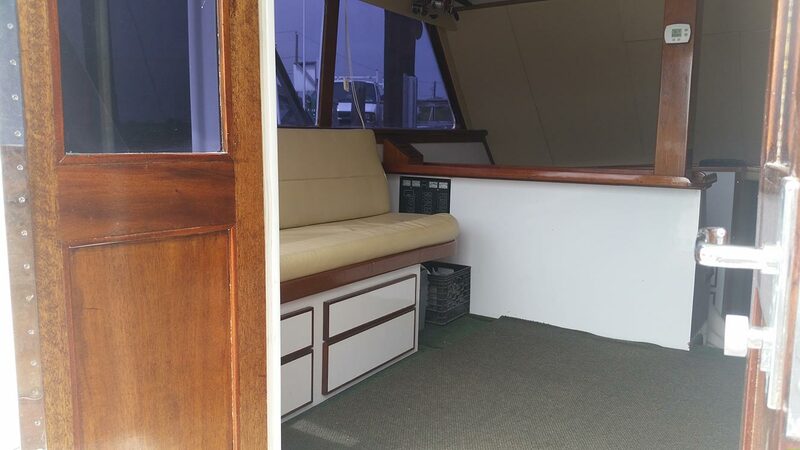 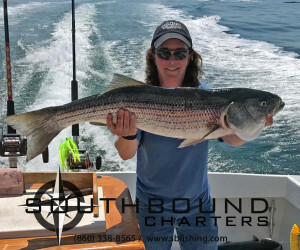 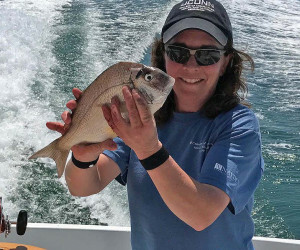 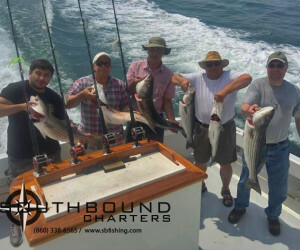 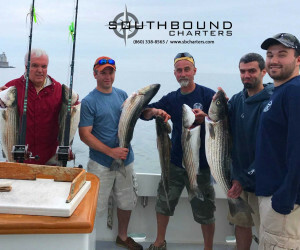 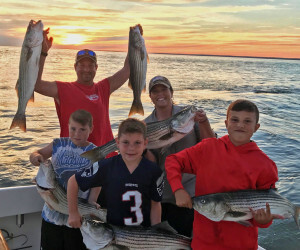 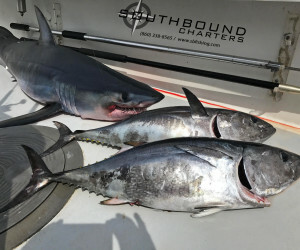 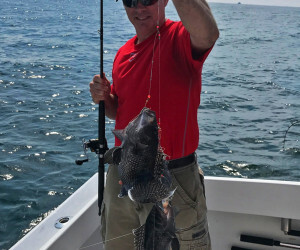 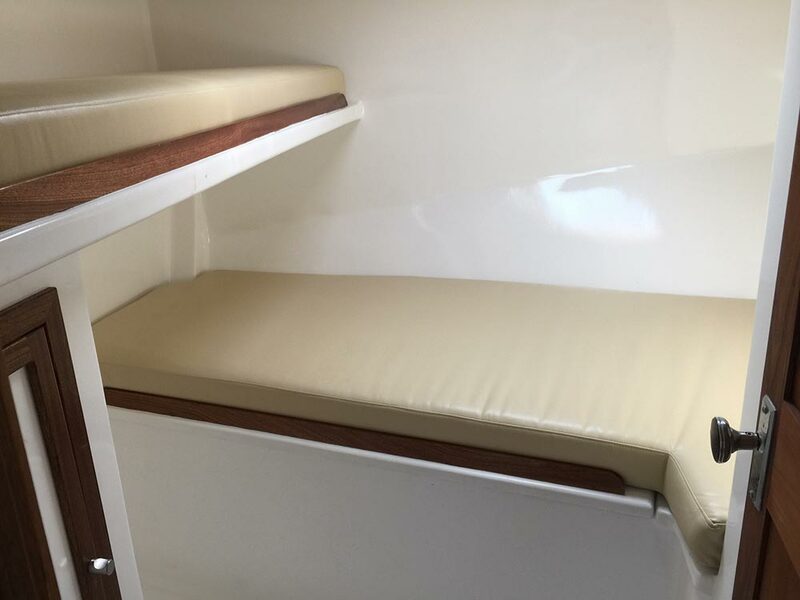 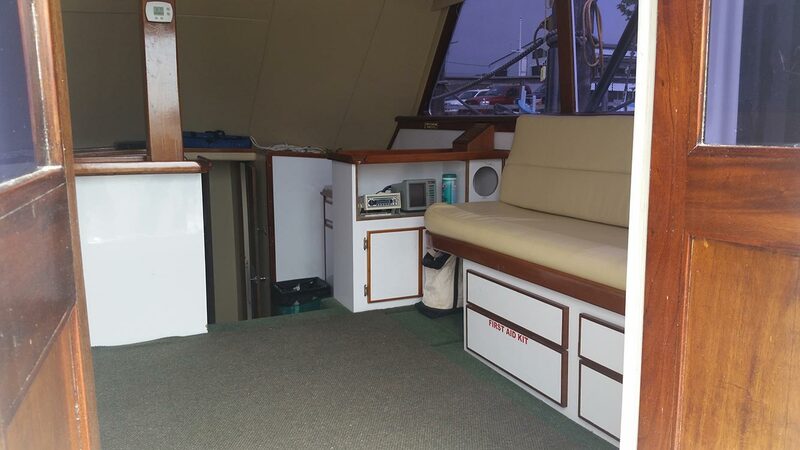 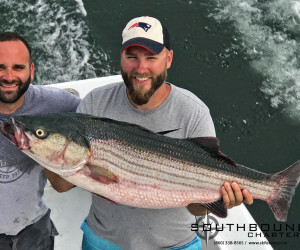 Other services are also offered aboard the 42' custom Southbound such as: corporate trips, family cruises, whale watching, nature cruises, lighthouse viewing, foliage trips along the Connecticut River, extended offshore fishing trips, and much more! 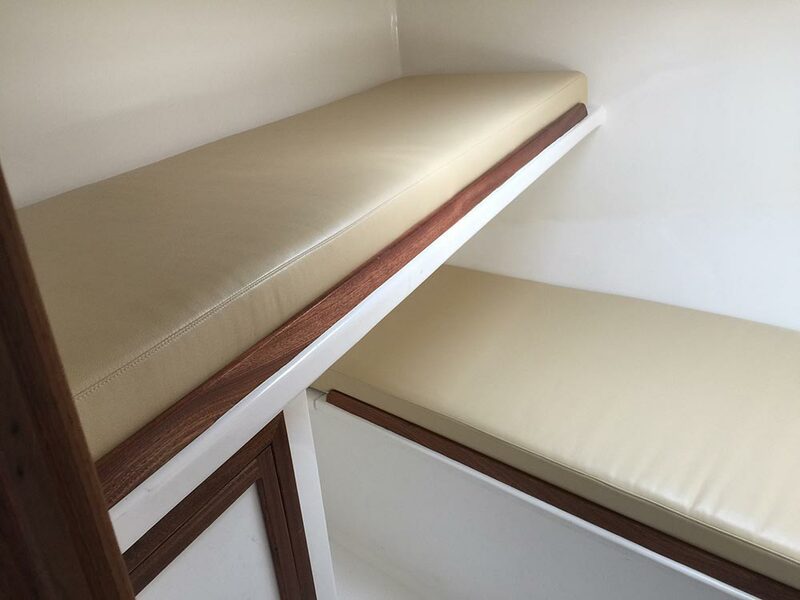 Please call for details or requests. 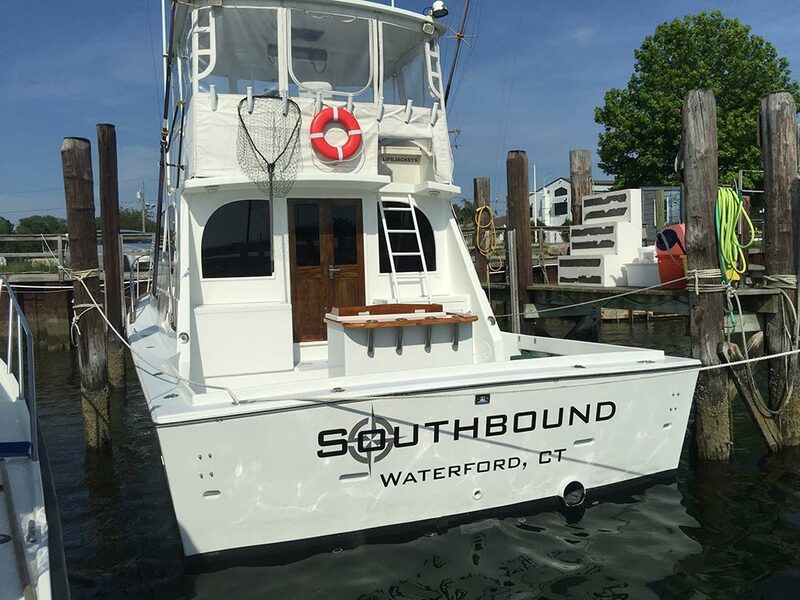 Southbound is docked under the Niantic bridge in Waterford, CT. 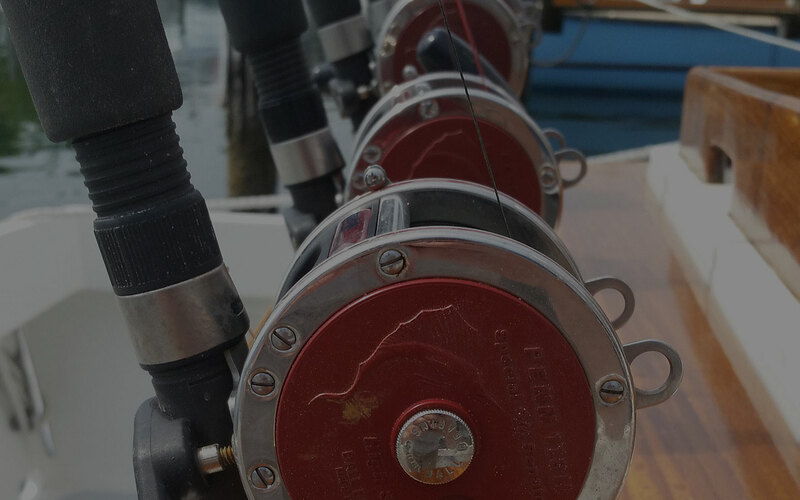 Check back to get a list of tournaments you can reserve! 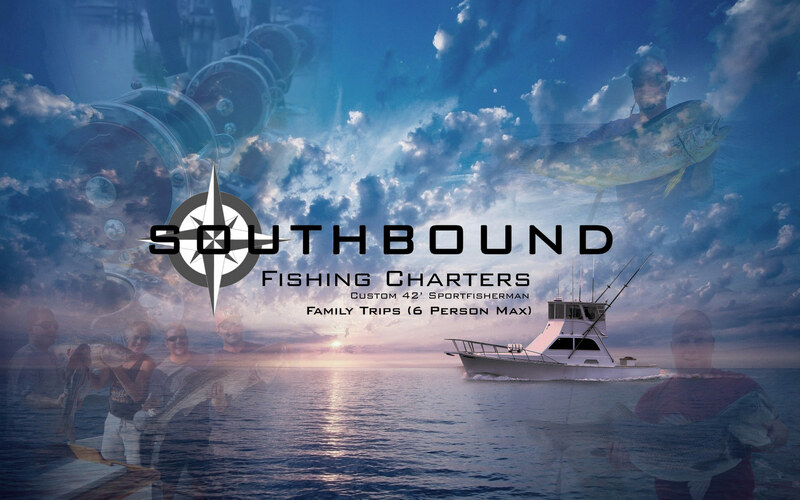 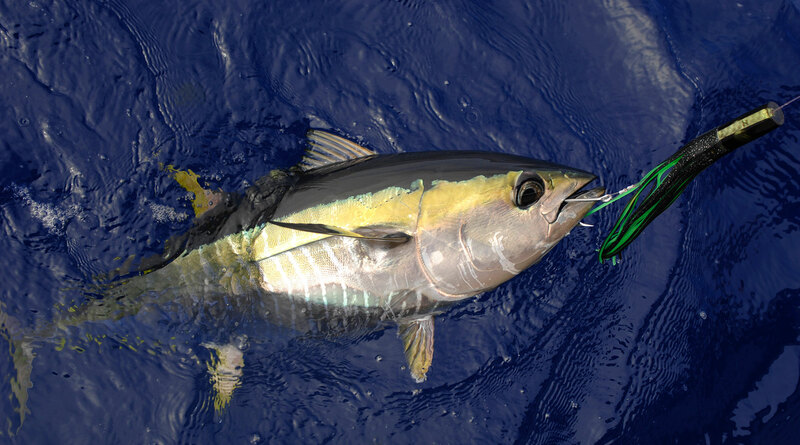 We look forward to giving you the fishing experience of a lifetime. 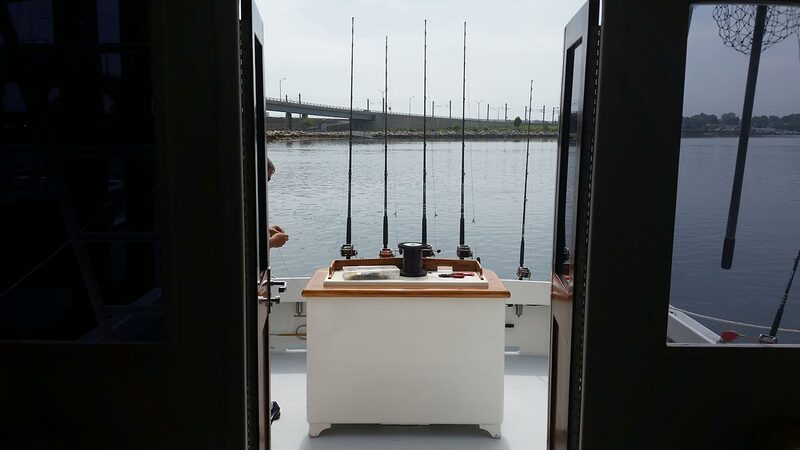 Your perfect fishing trip awaits! 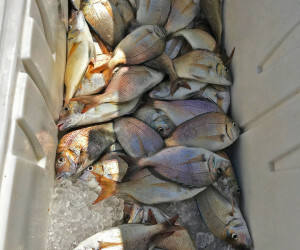 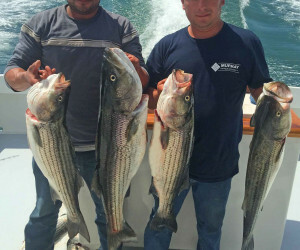 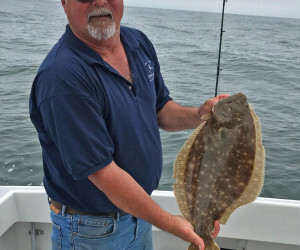 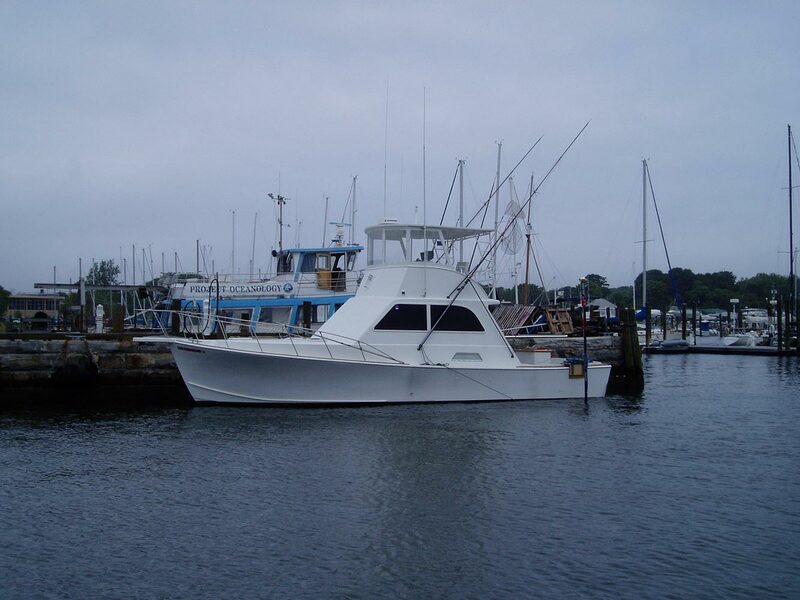 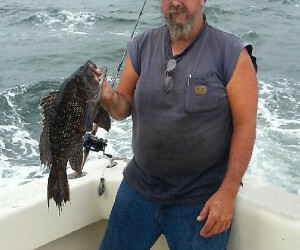 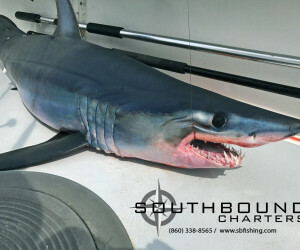 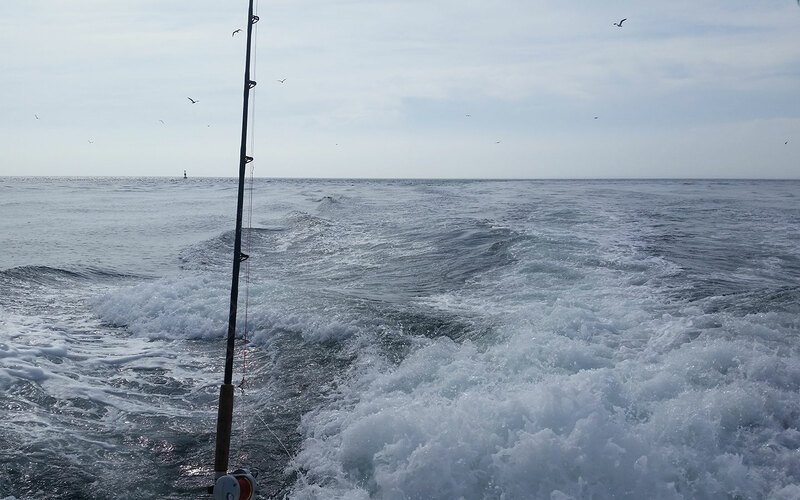 Ask about our bottom fishing bonaza, 9 hours to Montauk/Block Island for $900!